What causes constipation in Parkinson’s disease? Does dopamine affect constipation in Parkinson’s? Casey Farlow (aka. 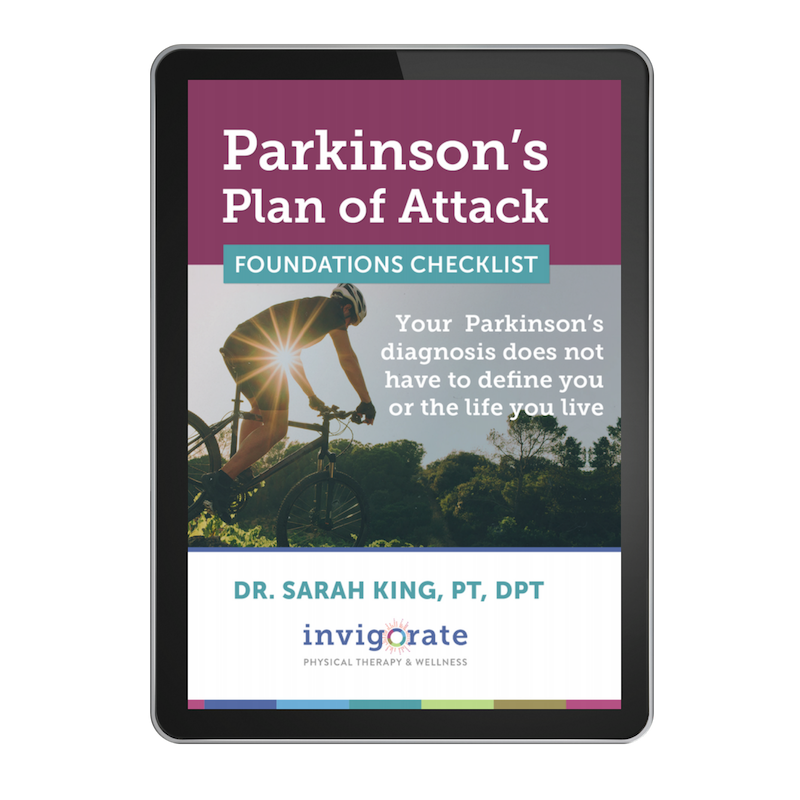 “The Brain Dietitian”) answers these questions and shares 6 natural ways to combat Parkinson’s constipation and get things moving again.